His name might not ring any bells. And yet, Josef Leimberg has worked with the biggest hip-hop artists of the past few years: Snoop Dogg, Erykah Badu, Dr. Dre – to mention a few – or more recently SZA and Kendrick Lamar. 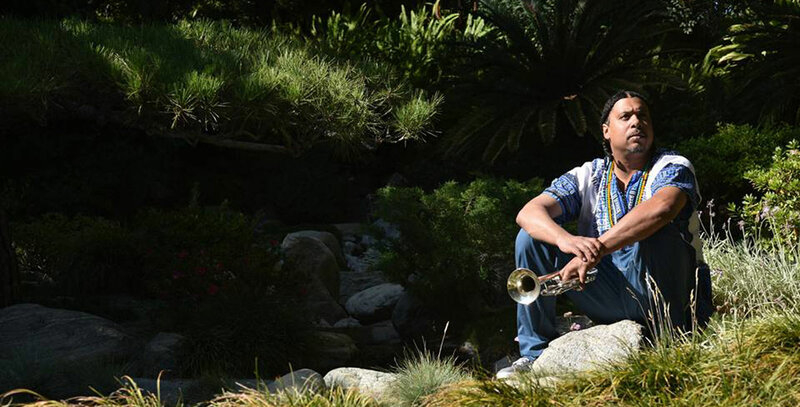 Cosmic trumpeter of the West-coast jazz scene, the Californian distils a fusion jazz that alternates between psychedelic explorations and R&B groove with a playstyle that undeniably evokes the great Miles Davis during his electric period. His first album, Astral Progressions explores aerial sonorities through swirling and evocative solos.